The iReview WordPress Theme is built using the latest css techniques and features a clean, minimalist design. 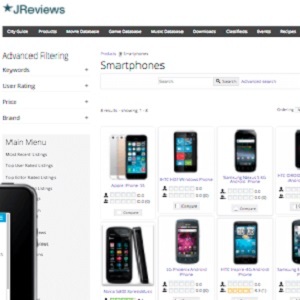 iReview comes with powerful options, all of which can be adjusted using the WordPress Customizer with live preview. 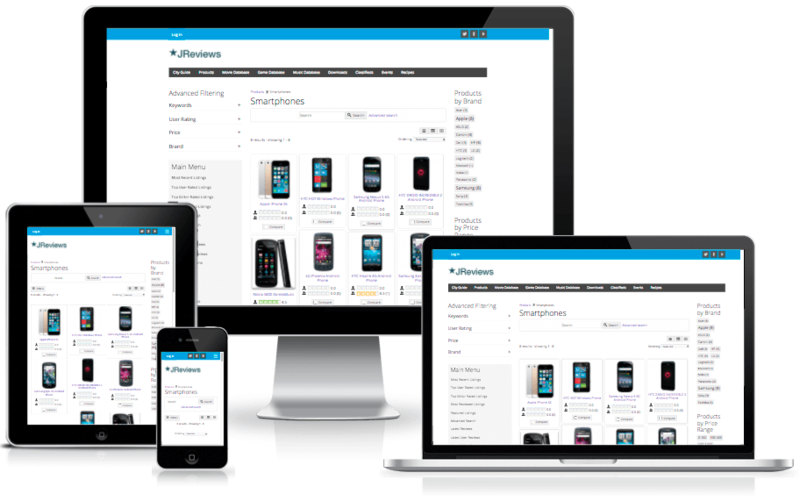 The theme includes powerful layout options and an improved responsive grid system which adapts to various resolutions of different devices (desktops, tablets, smartphones). There are more than 40 widget areas. Two sidebars are available, each can be placed left or right of the main content and they can use either grid based dimensions or any custom fixed dimension that you specify via settings.